Ever since I have been at uWaterloo (since 1995) St. Jerome’s, “across the creek,” as we say, has brought to the university an amazing array of writers from all backgrounds who work in all genres. I will never forget hearing Steven Heighton read his poems: he hardly needed to look at the page! It was mesmerizing. Nino Ricci, Catherine Bush, George Elliott Clarke, Janice Kulyk Keefer, Chritian Bok, Gregory Scofied, and dozens of others have graced us with their presence and their words over the years. The Q & A after the readings are often also very lively. Good literary culture going on over there. Somehow the good folks at St. Jerome’s keep getting their Canada Council grant renewed, so that this fabulous series continues. Over the years, I’ve gotten busier, or the day wasn’t right, or I was just too tired at the end of the teaching day to attend. Or there was something else on. I hereby renew my commitment to the St. Jerome’s reading series! Adwoa Badoe will be reading next. She was born in Ghana and has lived in Guelph, Ontario, Canada since 1992. She has published on three continents, North America, Europe and Africa. She is the author of sixteen books, the co-author of two others and has also contributed a memoir in the Canadian Anthology, My Wedding Dress. Her books include a collection of folktales, picture-books, as well as readers for educational markets. In her brand new novel, Between Sisters, she tells the story of a sixteen year old girl of Accra, Ghana. Gloria has been blindsided by the sudden demands of adulthood, but like any teenager, she is trying to find a way to reconcile her future, her family, her identity and her own interests. Between Sisters is published by Groundwood Books, House of Anansi. Her other books by Groundwood are The Pot of Wisdom: Ananse Stories and Nana’s Cold Days. 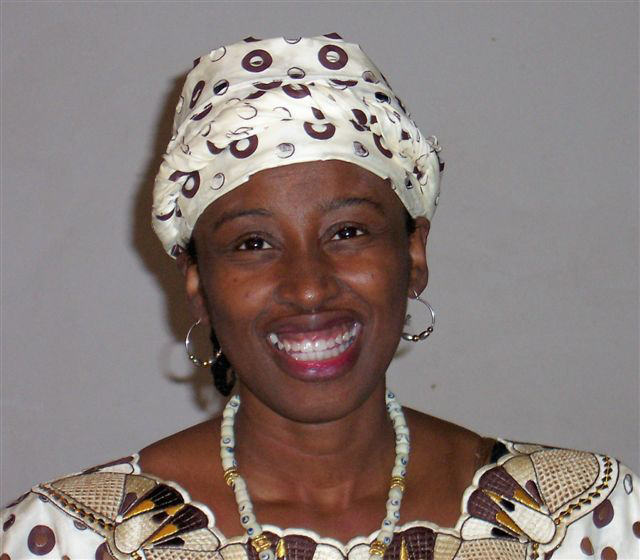 Adwoa Badoe is also a speaker and an award winning performance artist of storytelling and dance.